Like all paint effects for walls the colours of a colour wash can be painted in any colour and can be as bold or as subtle as you like. 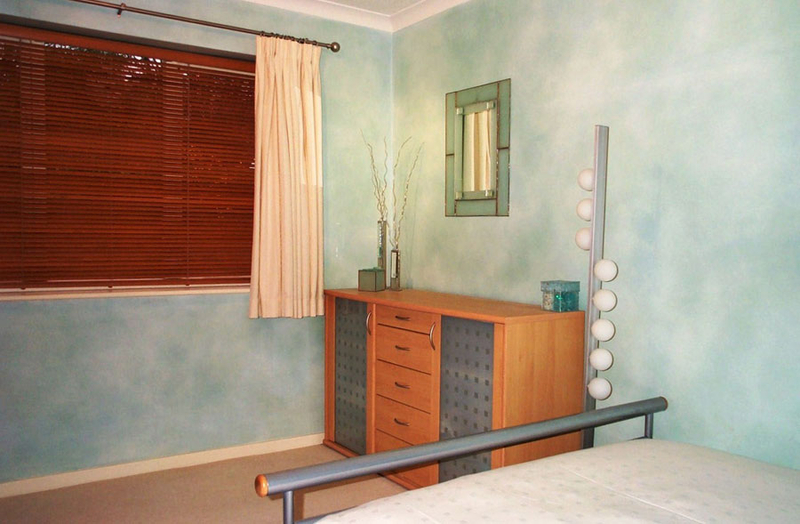 For this bedroom project the paint effect I used was a ‘three-tone cloudy colourwash’. Essentially I ‘clouded’ on three layers of paint, with each layer adding to the overall cloud effect and depth of colour. The rooms décor and furnishings were light and modern which worked beautifully with this particular finish and helped create a very calming place to sleep. The walls of this kitchen were also treated with a three-tone cloudy colourwash. 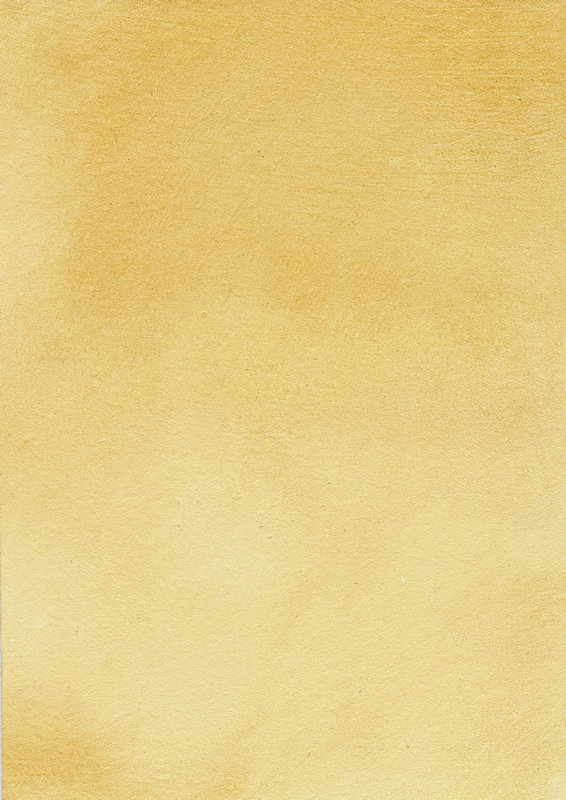 This particular paint effect is very versatile and can be used to create a lovely subtle finish that’s far more interesting than plain walls. 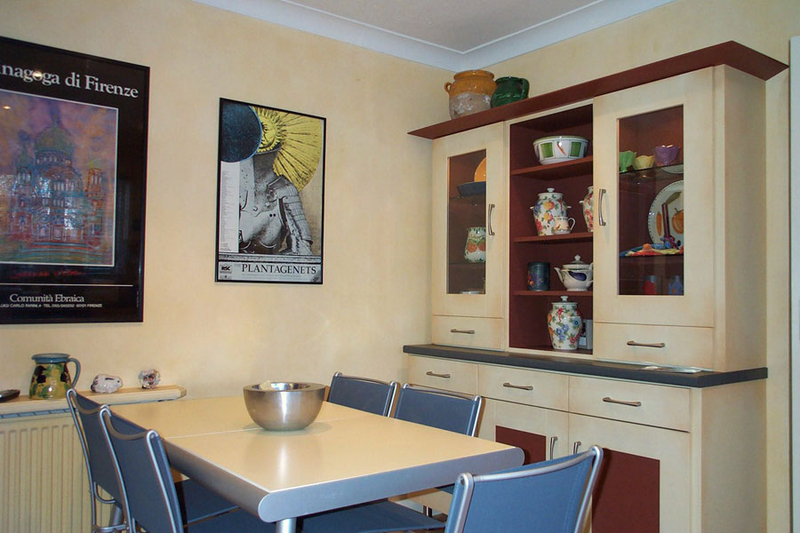 For this particular project I also painted the crockery cabinet – antiquing it in the same colour as the walls to tie everything together. (3) The other sample picture you see shows a close up of a colour wash.
Lee works throughout Yorkshire and the UK and is within easy reach for projects in Leeds, York, Wetherby, Ripon, Bradford and the surrounding areas.